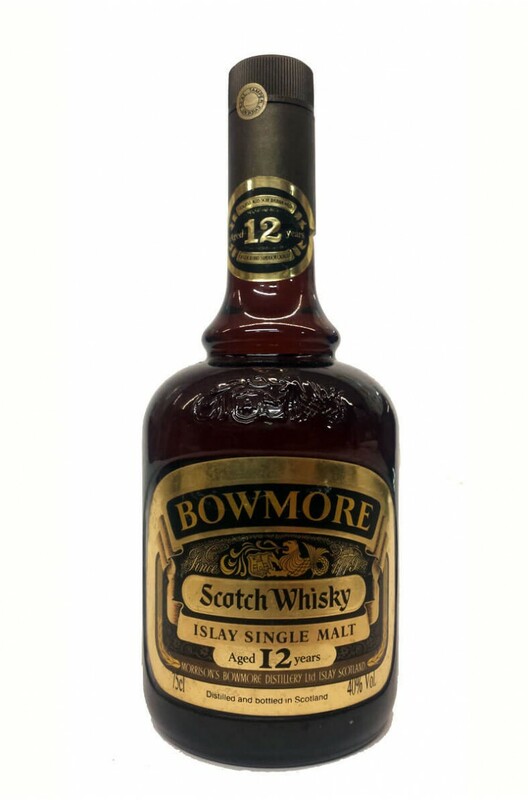 An interesting whisky from Bowmore that was most likely bottled in either the late 1970s or more likely in the 1980s. Whiskyfun.com rated this 90/100 and also mentioned that it tasted far better than the current 12 year old! This was bottled by then owners Morrison's before they were taken over by Suntory.